KELLY EDUCATIONAL STAFFING - NOW HIRING! Kelly Educational Staffing is now hiring Substitute Teachers! Are you looking for work with the ability to create your own flexible schedule and make a difference in a child's life? 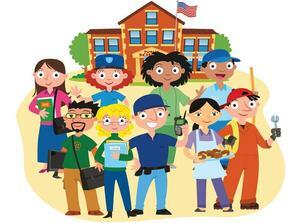 Call Kelly Educational Staffing TODAY at 412-788-4591 Option 5 to start an application. On March 29, several Riverside students attended "Build-On", a career fair focusing on construction careers. Join us at Riverside Elementary for our Summer STEAM Camp, June 11-13, 2019. What is STEAM? 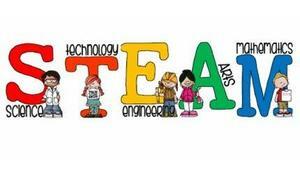 Science-Technology-Engineering-Arts-Mathematics!! In 2018, Pennsylvania Governor Tom Wolf signed Act 44 of 2018 into law. While Act 44 is expansive, a key mandate in the law requires the Pennsylvania Office of Attorney General to implement a school safety anonymous tip program. In partnership with a non-profit organization, Sandy Hook Promise, the Pennsylvania On January 14th, Office of Attorney General activated the “Safe2Say Something” anonymous tip line. 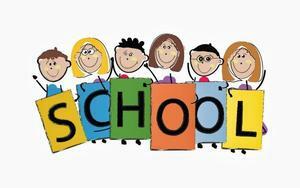 Kindergarten registration will be held on Thursday April 11, 2019 for the upcoming 2019-2020 school year.